Siddartha Gautama once said, “As you walk and eat and travel, be where you are. Otherwise, you will miss most of your life.” Yoga teaches us to do exactly that: to be fully present wherever we are, both on and off the mat. 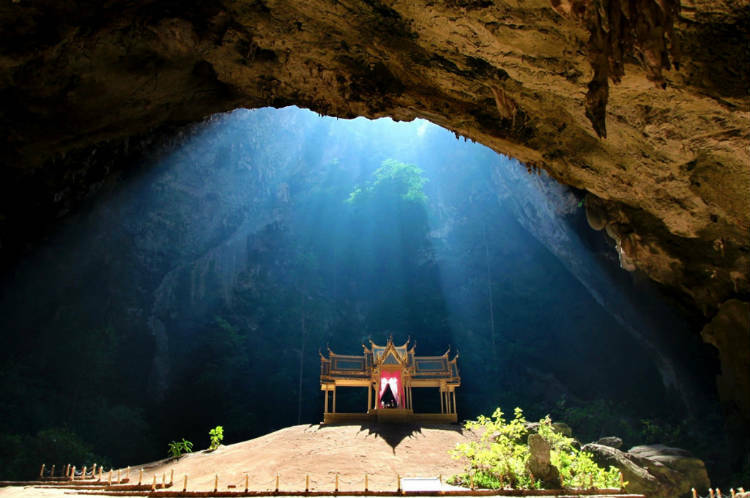 With its focus on staying in the present moment, yoga and travel are natural companions. Here are 21 beautiful locations that will inspire your inner vagabond and remind you to live in the here and now. After all, there’s so much beauty in this world of ours that it doesn’t matter where you go—as long as you’re really there once you get there. 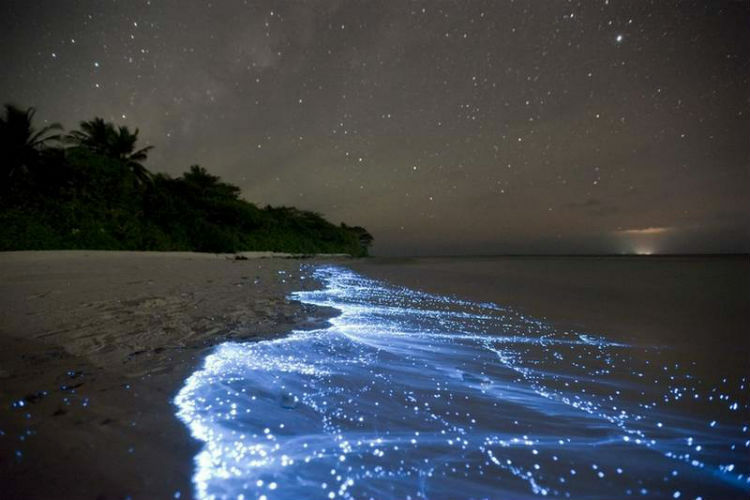 Bioluminescent plankton respond to the movement of the waves crashing ashore, creating a seemingly magical display of underwater light. 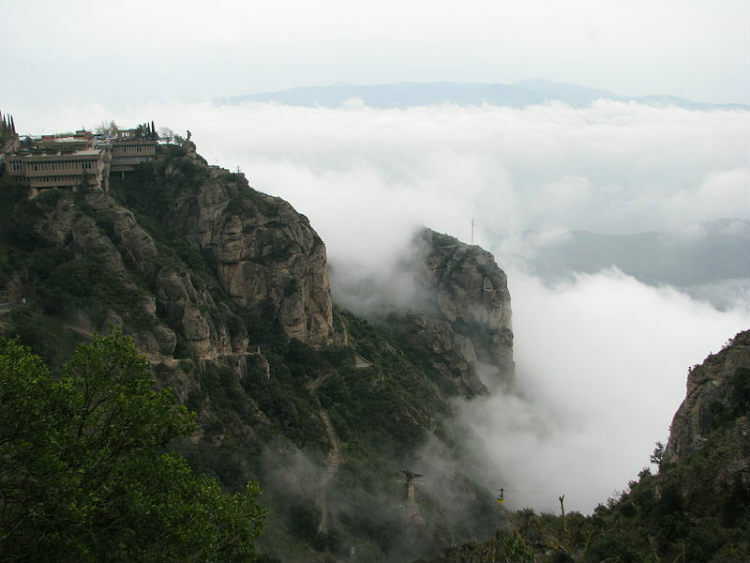 The view from Montserrat alone is reason enough to visit, but the stunning cathedral at Santa Maria de Montserrat is also home to the Black Madonna of Catalonia, who is said to bless those who touch her golden scepter. 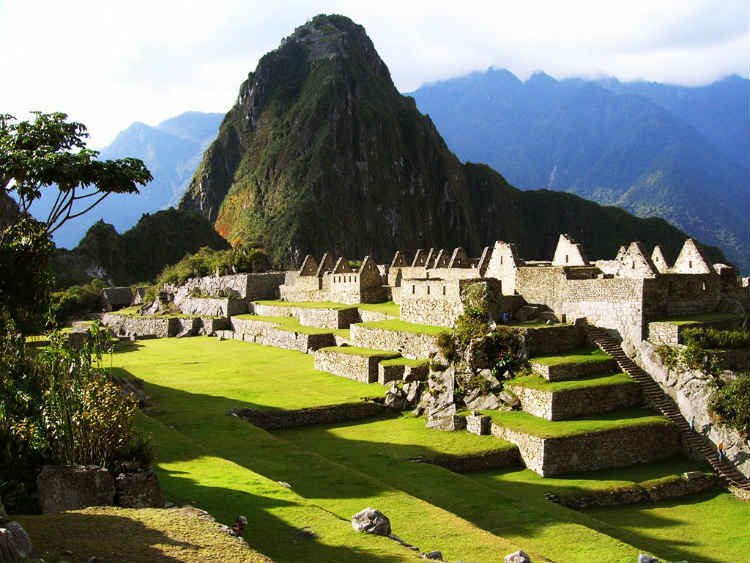 This incredible ruined city, which was once home to cousins of the Incas at Macchu Picchu, was only “discovered” in 1975, and is still only accessible by a 4-5 day overland trek. The long hike to get to Kuha Karuhas pavilion (shown here) is worth it to see the serene columns of light bathing the walls of the cave and the pavilion’s sweeping views of Laem Sala Beach. 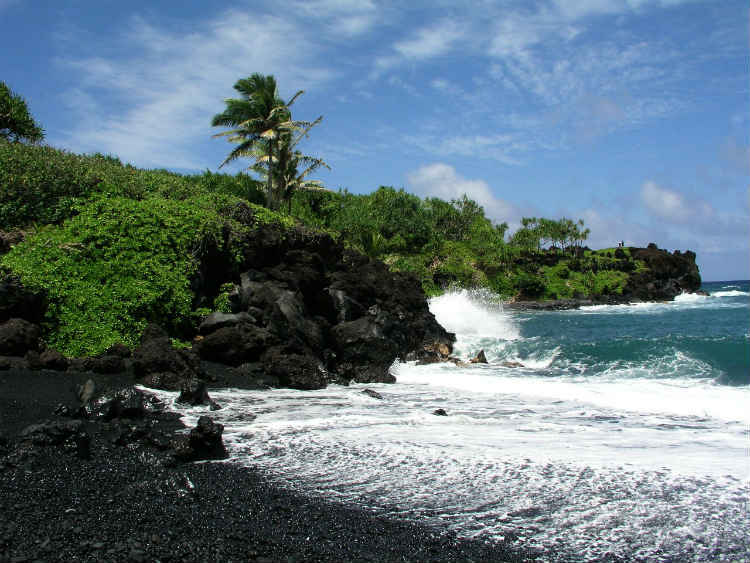 Snowbound Northerners often dream of white sand beaches, but black sand beaches can be even more stunning. 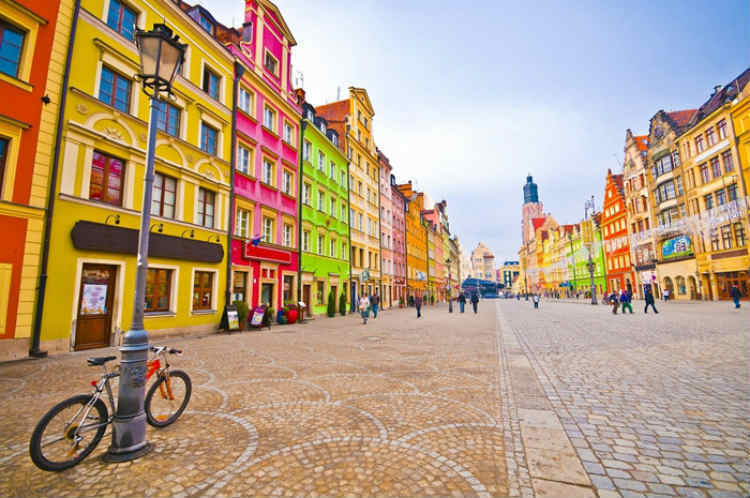 These vibrantly colored buildings line the streets of the medieval market at the center of Wroclaw, Poland’s fourth largest city. 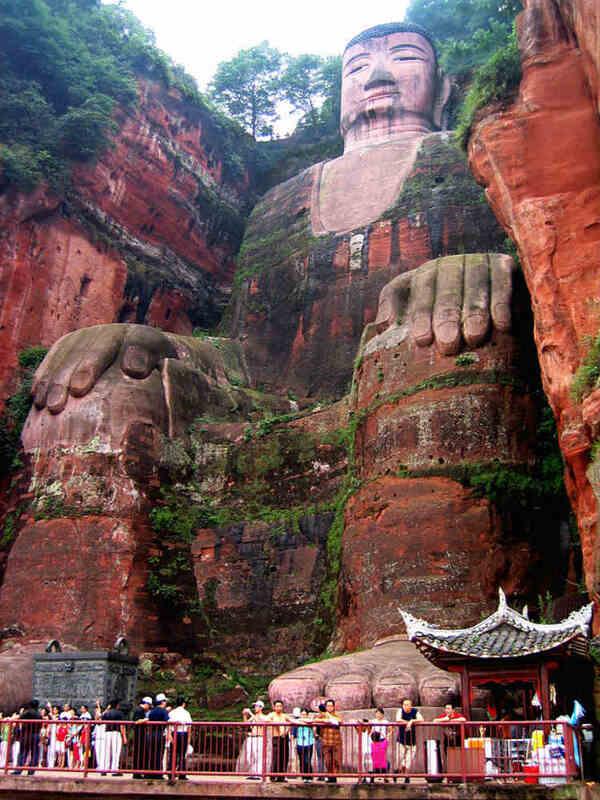 Standing at 71 meters tall, this is truly a giant Buddha. Constructed in the 700’s C.E., the statue depicting a seated Maitreya Buddha is by far the tallest pre-modern structure on Earth. Jellyfish Lake is connected to the ocean by underground fissures, but the lake itself is fresh water. 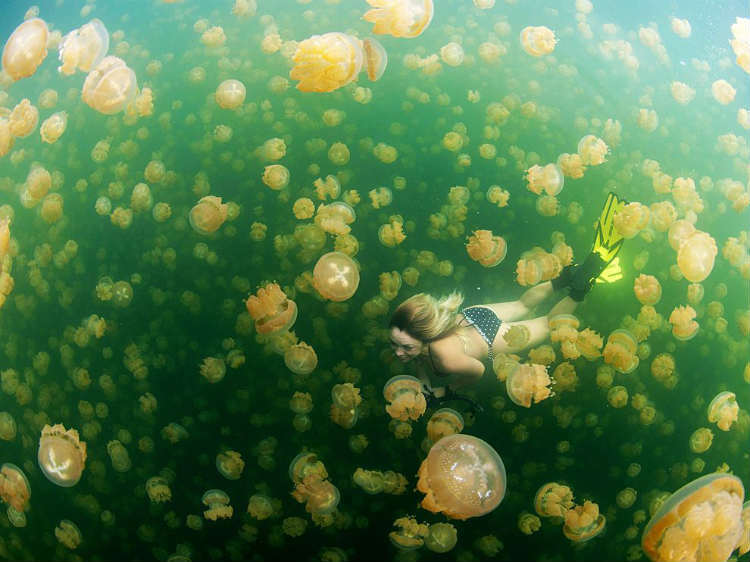 Populated by ethereal Golden and Moon Jellyfish, this is one of the few places in the world you can snorkel with jellies without worrying about the sting—although these species do have stinging nematocyst cells, the sting is so mild it only affects the most sensitive swimmers. 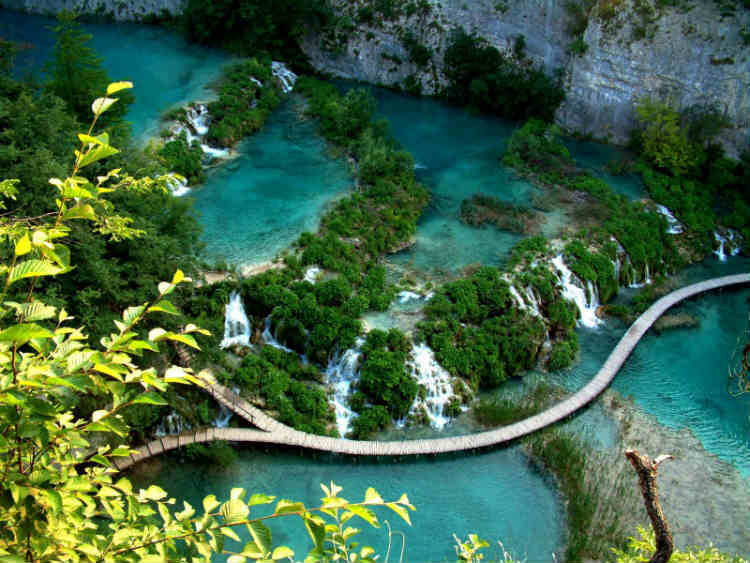 Plitvice Lakes National Park is known for its cascading lakes and waterfalls formed by underground limestone rivers. Natural dams between the lakes promote lush plant growth and give the whole area an otherworldly feel. 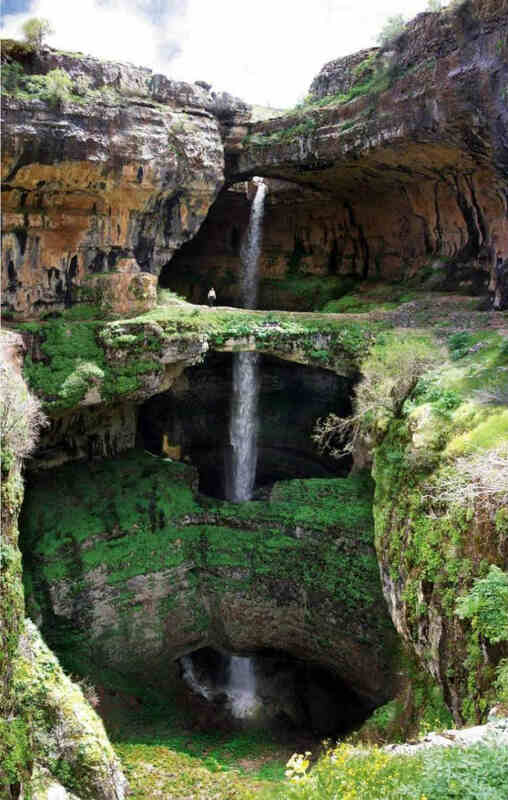 Situated on the Three Bridges Chasm trail outside the village of Baala, this unbelievable waterfall—which is formed by the melting snows from surrounding mountains—might be the last thing you’d expect to find in the arid landscape of Lebanon. The Great Barrier Reef is truly one of the planet’s greatest treasures—and, tragically, one of its most endangered ecosystems. 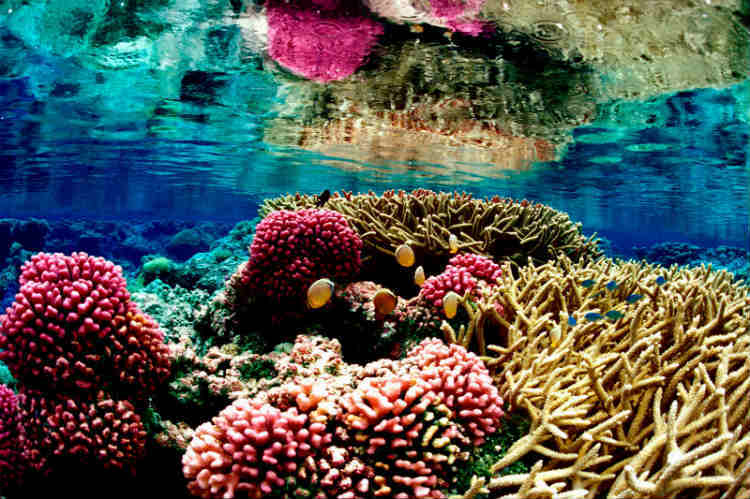 The Great Barrier Reef is a must-see for any traveler, which is just one of the many reasons it’s so important to protect this essential marine habitat. Constructed from over 1,000 tons of ice from the Torne River, this incredible structure is a functioning hotel and the world’s largest ice sculpture. 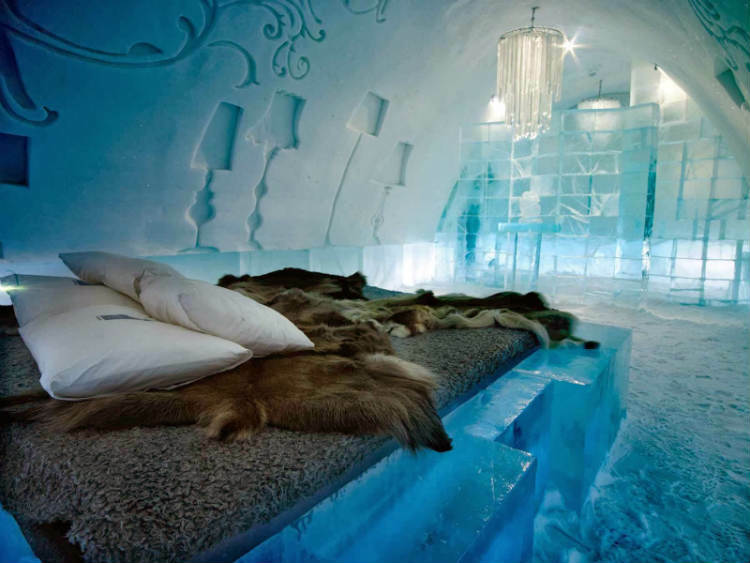 After melting in the Swedish Summer, ICEHOTEL is rebuilt each October and November by artists recruited for the project from around the world. 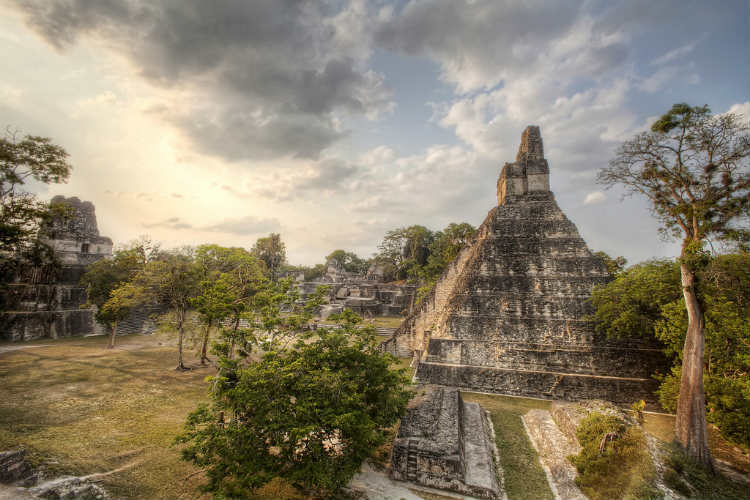 Tikal was the capital city of one of the most powerful kingdoms of the Maya civilization. The city’s five incredibly well-preserved temples will take your breath away—especially at sunrise. With its waters steaming at over 160° Fahrenheit (70 °C), Grand Prismatic Spring truly looks like it belongs somewhere else in our solar system. 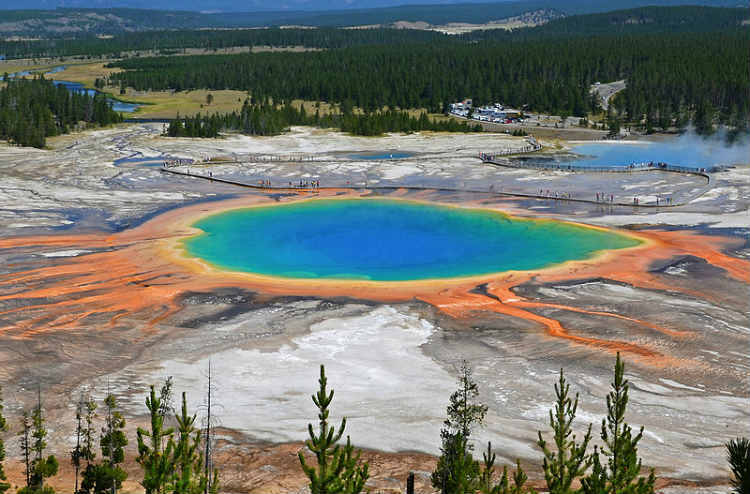 Its vibrant colors—which change throughout the year—are caused by pigmented bacteria living in the cooler edges of the hot spring. 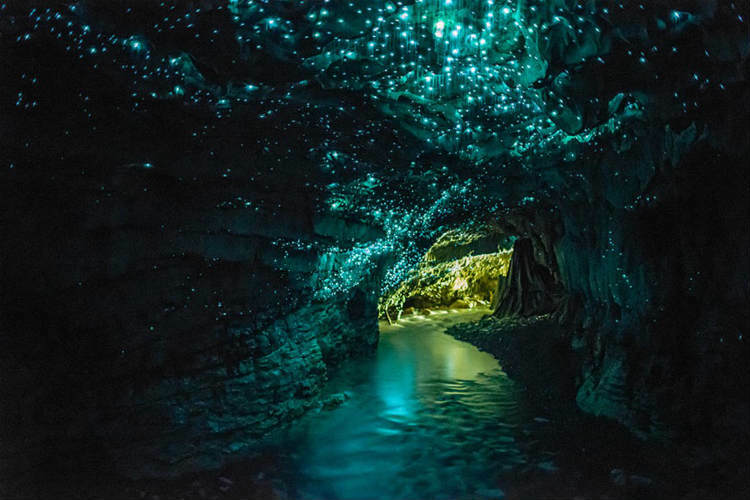 This cave may look like the night sky, but it’s actually a species of glowworm found only in New Zealand that creates these spectacular constellations of light. 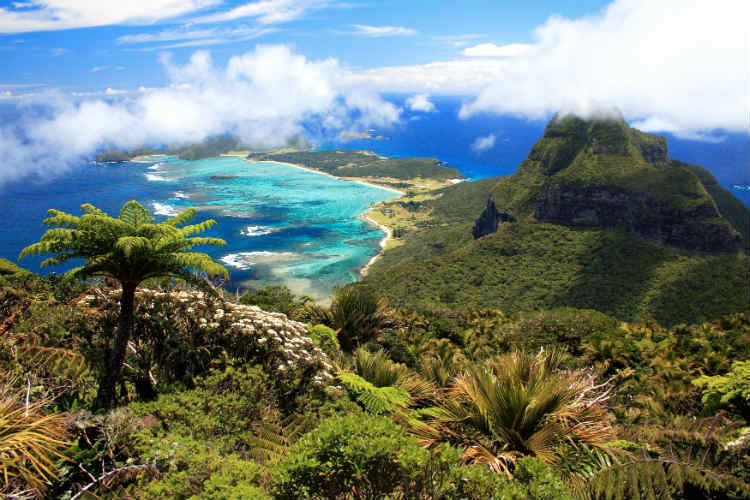 Located off the east coast of Australia in the Tasman Sea, this tropical paradise is sometimes called the most beautiful island in all of the Pacific. 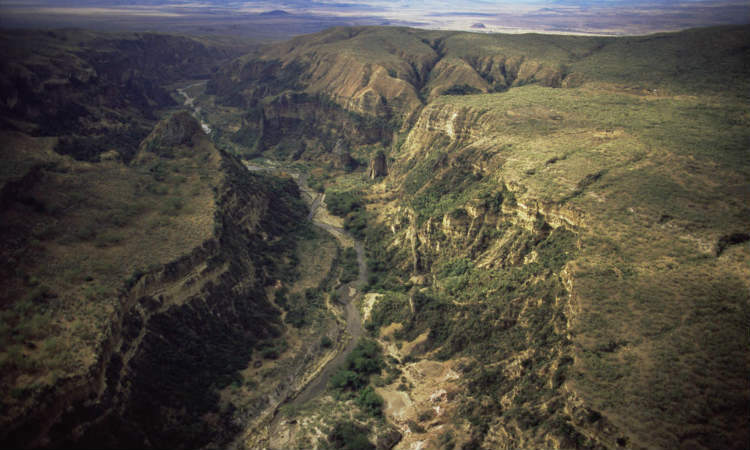 The Great Rift Valley and Olduvai Gorge in particular is known as “the cradle of mankind.” Our earliest ancestors walked this land before migrating to every corner of the Earth. 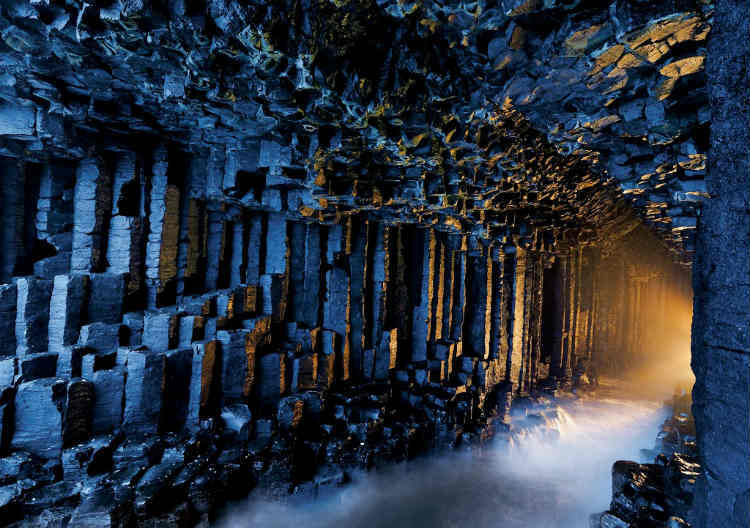 Fingal’s Cave wouldn’t be out of place in any fantasy tale (or even an outtake from Lord of the Rings—does this remind anyone else of Mordor?) but the strange columns were actually made by ancient lava flows. 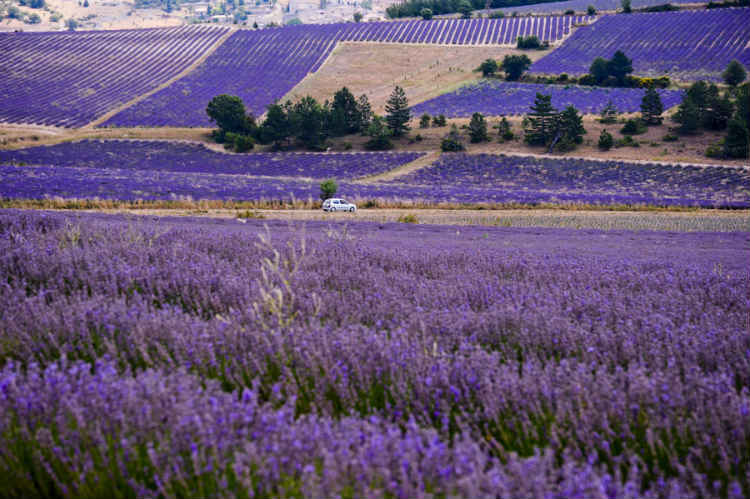 Nothing says summer in Provence like the scent of lavender that perfumes the air everywhere you go. Lavender aromatherapy is great for relieving headaches, but these rolling fields of flowers are stunning to look at, too. 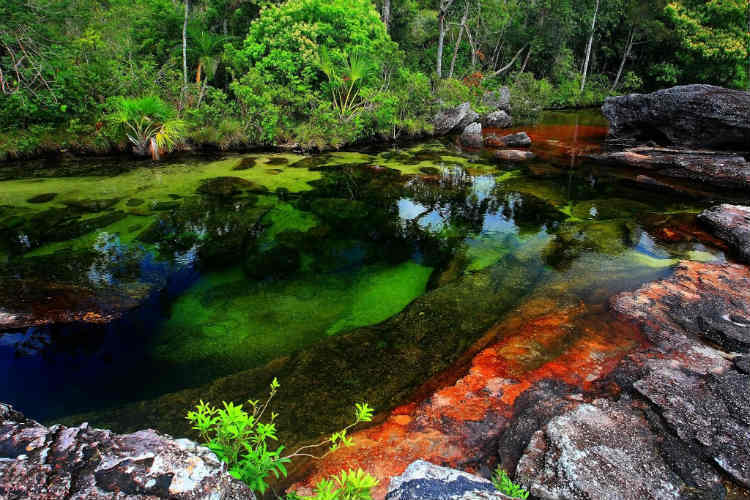 Called “the River of Liquid Crystals” and even the most beautiful river in the world, Caño Crystales’ many colors comes from a species of heat-sensitive algae that changes hue according to the temperature. 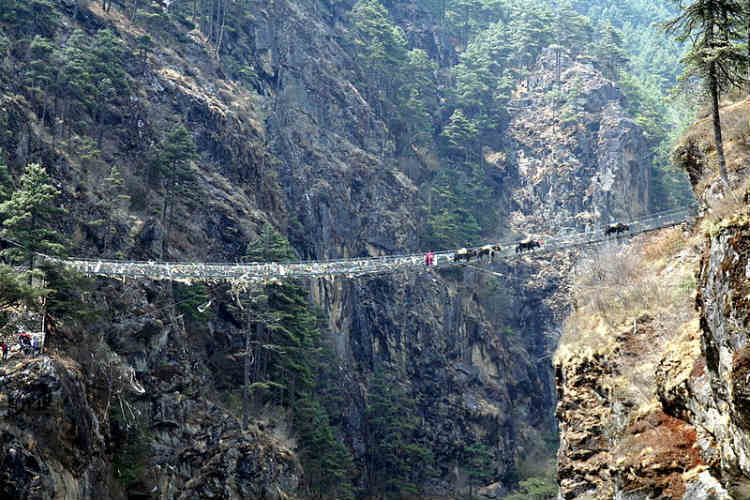 Trekking through Nepal is a pinnacle experience, even if you don’t make it further up Mount Everest than the base camp. At an elevation of 4,600 feet, a hike through the mountains surrounding Kathmandu will put you quite literally on top of the world.